Founded in 1822, Micanopy, FL is the oldest inland settlement in the state. And it’s still an interesting place to spend a day, just walking and shopping in the many antique and collectable shops found there. 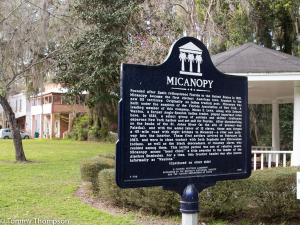 Located about 15 miles south of Gainesville, Micanopy is located between two prominent prehistoric lake beds, Paynes Prairie and Tuscawilla Prairie. 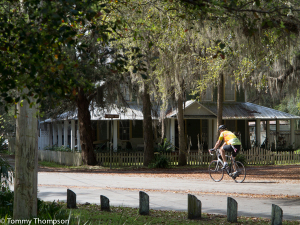 In fact, at one time, when Paynes Prairie was full of water, there was regular steamboat service there. 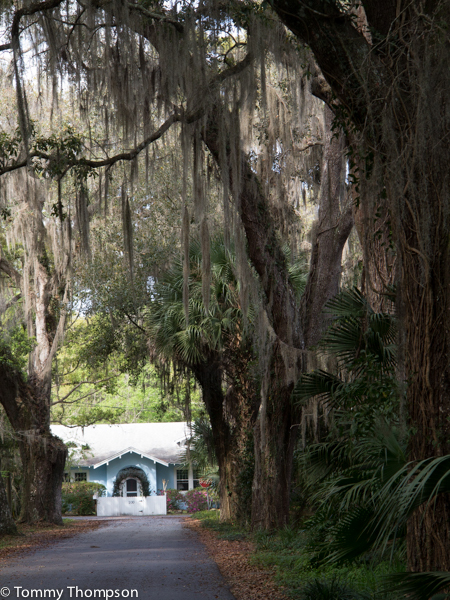 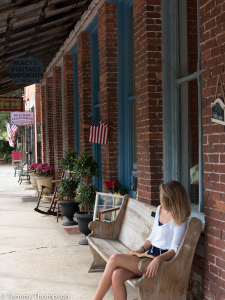 Now, Micanopy’s main street is lined with interesting shops, a few beautiful homes, and some of the largest and most spectacular specimens of live oak trees to be found anywhere. 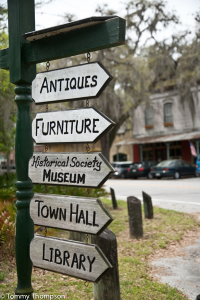 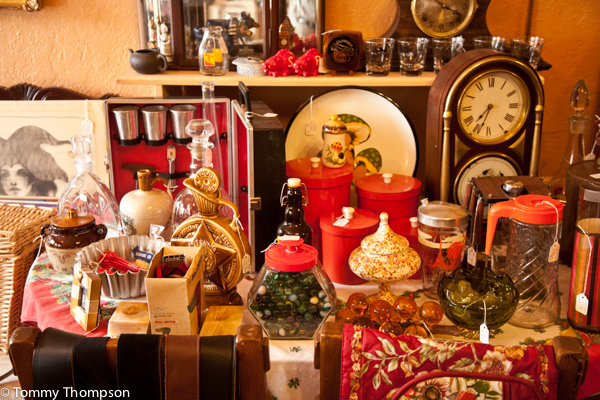 You never know what sort of treasures you’ll find while shopping in Micanopy! Micanopy is a great place to cycle! Micanopy is a great place to read, relax and enjoy life! The Herlong Mansion in Micanopy is a great weekend destination — or a venue for that special event!